American Guardian Security Systems, Inc. is currently one of the fastest growing security companies in the United States. 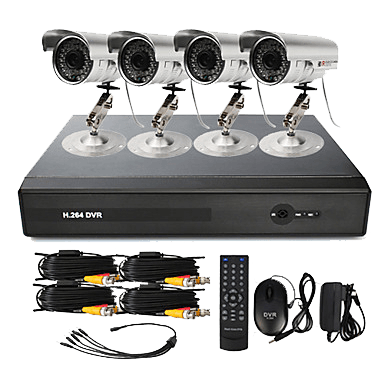 American Guardian specializes in designing, installing and servicing cutting edge, state-of-the-art security systems for discriminating residential and commercial clientele. 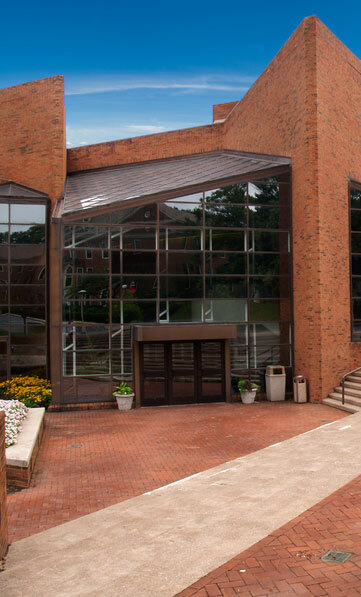 American Guardian has developed a stellar reputation by offering creative customized security and home automation solutions for their loyal customers. American Guardian’s services go far beyond basic security applications to provide lifestyle enhancing features for their customers such as remote paging, home automation, intercom systems, video monitoring, automobile security, home energy management systems and digital satellite systems. A number of years ago American Guardian made a decision to partner with the world’s largest and oldest security service provider: ADT Security Services. ADT Security Services is highly respected for their state-of-the art, world renowned, 24 hour Underwriters Laboratories listed monitoring services. American Guardian became an authorized dealer for ADT’s quality services. ADT is without question the largest provider of security monitoring services in the world. ADT, founded over 130 years ago, currently monitors and services over 3 1/2 times the number of customers than their closest competitor. This clearly places them head and shoulders above all other security companies both in the U.S. as well as the entire world. Some of ADT’s customers include AT&T, Atlanta Gas Light, Southern Company, Bank America, Blue Cross, Chrysler, Coca Cola, Delta Airlines, Department of Defense, Chase Manhattan Bank, Department of Treasury, Fuqua Industries, General Electric, Hewlett Packard, IBM, Nations Bank, Sears Roebuck & Company, State of Georgia, United Parcel Service, U.S. Postal Service, U.S. Air Force, U.S. Marshals Service, U.S. Navy, Wal-Mart, Wells Fargo, Xerox Corporation, and Zales Corporation to name a few. Of the present Fortune 500 companies, 493 companies are protected by ADT. 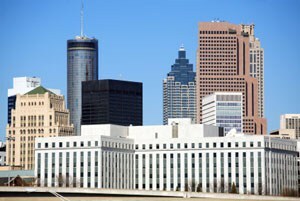 Our corporate headquarters is located in Norcross, Georgia, incorporated in 1985, and we have been providing excellent service to Georgians for over 30 years. American Guardian is Georgia’s oldest and most respected ADT Authorized Dealer. You deal directly with us instead of a ADT Dealer Network or an out of state ADT Dealer. By dealing with our locally based company you will receive better service and much faster response than that of out of town companies and dealers who use sub-contractors instead of employees, and frequently don’t even maintain offices or service centers in our state. We use Service Technicians that are employees rather than Sub-contractors. This way we can provide a higher level of training, quality control and service to our valued customers. By activating your ADT security monitoring through American Guardian you enjoy the best of all worlds. 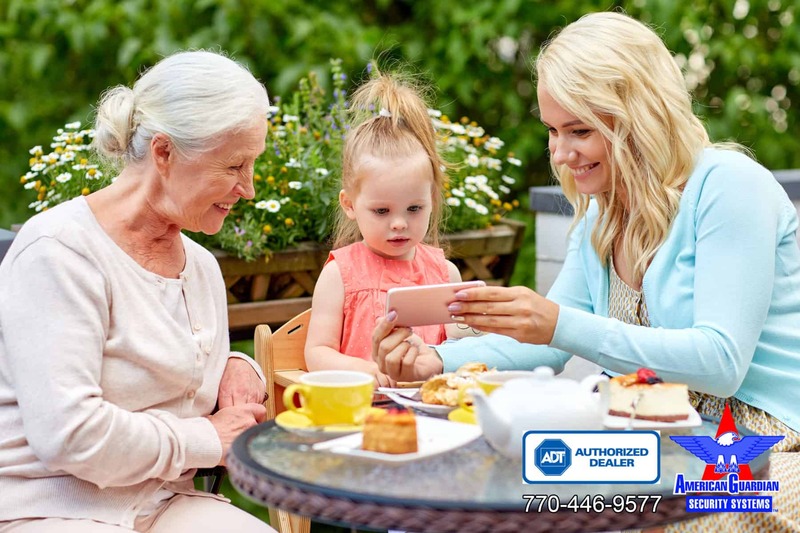 Your system activation is performed by a locally based ADT Dealer who is also Georgia’s oldest, most respected ADT dealer. Additionally, you receive world class monitoring by ADT Security Services, the world’s largest and most respected security provider and the only security company that provides monitoring by five fully redundant monitoring stations to each of their customers. Unlike many other security companies, when you activate your system through American Guardian, you own your system, you are not leasing it. If you are considering activating through any other company be sure to read their disclaimers to make sure you own the equipment. Most national security companies will put you in a lease. With American Guardian, you receive the latest wireless security system technology. We are one of only a very few companies that offer the newest wireless systems. Most of our competitors are still selling old wireless systems that have not been upgraded in years. Check out and compare the terms of American Guardian’s Free Alarm System Offer against our competitors. With Atlanta owned and operated American Guardian, you pay only a $99 one time installation fee and only $33.99 monthly for 36 months to own your residential security system. After the 36 months is up, you will own the system outright. 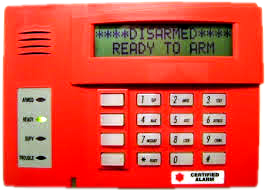 This rate also includes maintenance on your wireless or hard-wired security alarm system in Atlanta. Again, this is not a lease. With many of our competitors like Brinks, Alarm Force and others you are only leasing the equipment. You never own it. This puts the security company in control and if you are not happy with their equipment or service you have to replace the equipment and start all over again with another company.